Ask yourself, “Why camp?” Does the answer include making a difference in the lives of others? If so, Fernwood Cove is likely a great place for you. Being a camp counselor is a hard job where your focus is on the betterment of others, not on yourself. Fernwood Cove staff are responsible for Fernwood Cove campers and CITs 24 hours a day, seven days a week. During this time staff nurture them, empower them, guide them, and help them become the best versions of themselves. Fernwood Cove staff must be dedicated to this purpose and committed to the work that is involved with it. All Fernwood Cove counselors act as a bunk counselor, helping to facilitate the residential aspects of the camp experience. In this role counselors guide campers and CITs in the day-to-day aspects of bunk living. More importantly, they guide them in the development of life skills such as communication, group living, trust, and relationship development. Camp staff play a key role in the development of today’s youth, as many of these skills aren’t learned in today’s technology-driven society. In addition to being bunk counselors, Fernwood Cove counselors also serve as activity instructors in one or more of our instructional activities. To serve as activity instructors camp counselors must have a strong background in the respective activity. Prior experience in coaching or teaching is highly desirable, but not required. Counselors develop lessons with a focus on skill development, experiential learning opportunities, and safety. 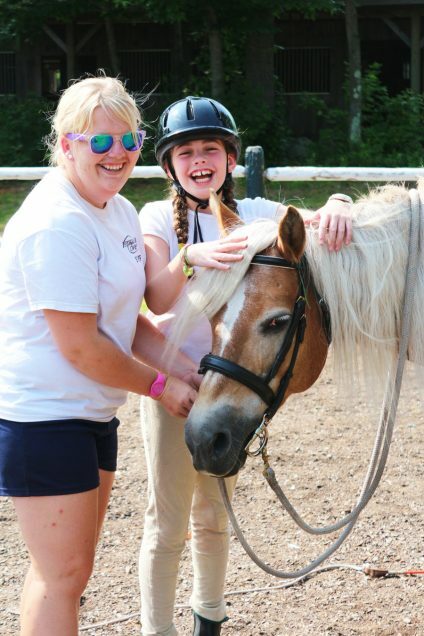 Camp activities provide campers with the opportunity to experience many new activities, so counselors must be able to instruct activities to campers of all ages and abilities in a fun, interactive, and rewarding manner. Being a counselor at Fernwood Cove requires a full-summer commitment to facilitating the growth of campers. A strong background in our camp activities and a strong desire to guide campers in bunk life are also needed. We provide training and professional development opportunities for new and returning staff, however you must bring a positive attitude and a strong desire for personal growth.